The popular wine tasting room and retail shop, Hidden Vine Wine Shop, has re-opened under new ownership. 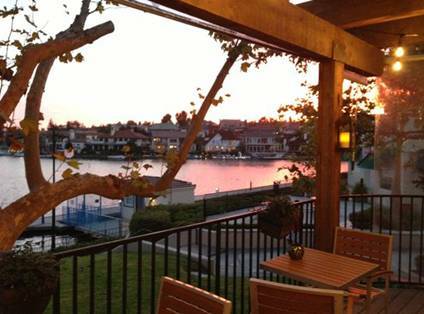 The intimate wine shop featured panoramic views of Mission Viejo Lake for guests to enjoy while sipping on their favorite bottle of wine. The wine shop hosted a festive grand re-opening celebration on May 4th with live music and discounts on wine tastings. 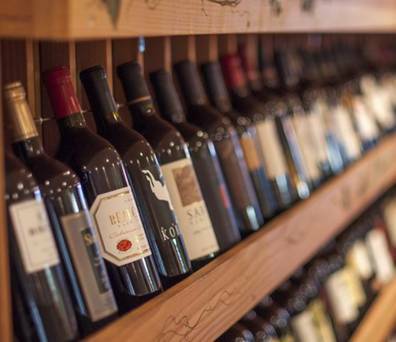 New owners Marty Cruz, a sommelier, and Ken Domagalski, have expanded the offering of wine, champagne and dessert wines at the shop to include many rare vintages and small release wines. In addition to the retail shop, guests can sample wines from three recently installed Napa Technology wine stations that allow 12 bottles of wine to be showcased and kept at ideal temperatures. A Hidden Vine houses more than 650 wine labels, and an extensive variety of gourmet cheeses, meats, and pate, most of which are imported and hard to find. Charcuterie platters are available to complement wine tasting. Although wine tasting is available any time at A Hidden Vine, organized wine tastings are offered every Friday at 6:30 p.m. The Friday evening wine tastings often include winery representatives, winemakers, as well as winery proprietors. Reservations are required for the wine tastings due to high demand and limited space. A Hidden Vine also recently began offering Happy Hour on Saturdays from 4 to 8 p.m. Happy Hour includes special pricing on select wines and live music from 6 p.m. until closing. A Hidden Vine on the Lake is open Tuesday through Thursday from 11 a.m. until 9 p.m., Friday and Saturday from 11 a.m. to 10 p.m., and Sunday from 12 to 6 p.m. The wine bar and retail shop is closed on Mondays. A Hidden Vine is located in the Vista Del Lago Shopping Center at 27772 Vista Del Lago, Suite B15, in Mission Viejo, and can be reached at (949) 916-4810.